We are available 24 hours a day 7 days a week. Renton Plumbing and Heating is ready to rush service to you anytime in Renton. 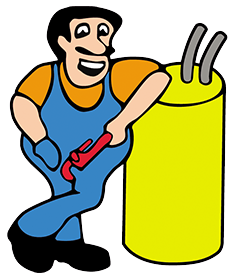 Call 425-440-0784 if you have an emergency or concern about a heating or plumbing problem, call us, your Renton Plumber.